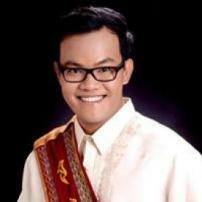 A journalism graduate of the University of the Philippines - Diliman. He currently works at a local publication as a journalist where he covers the President of the Republic of the Philippines. He likes writing about sports and politics. During his free time, he usually plays different sports like volleyball, badminton, lawn tennis, table tennis. Anton is a dreamer and a wanderer and he'd like to travel the places in his country before venturing out to other countries.